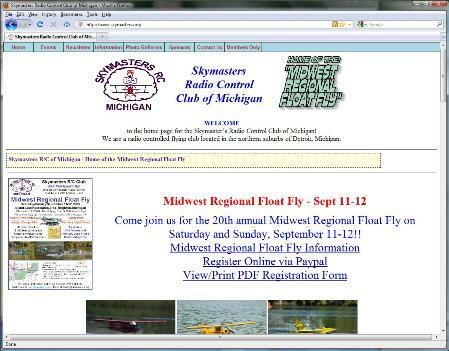 Skymasters - a radio control flying club based in Lake Orion, Michigan. No one knows your business better than you do. Our sites are customized to fit your needs and styles - delivering the message you want to get to your customers. 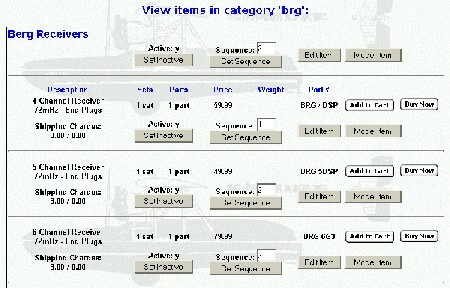 From our sample sites, you can see some of the range of styles. Behind the scenes are administrative functions to assist in maintaining content - allowing simple dynamic updates to content like shopping cart/pricing information, gallery pictures, etc. 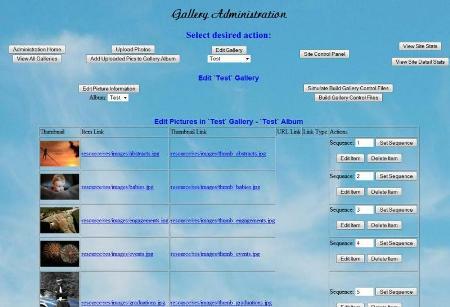 Using the features of PHP and MySQL allows generation of dynamic web content when surfers visit your site. 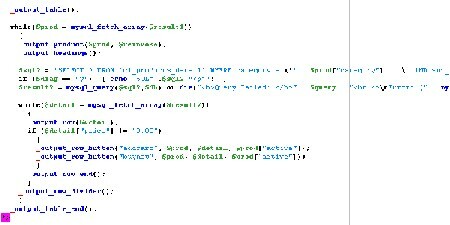 as well as for compatability with web crawlers like those used by Google. Our stand alone web development environment allow development and testing without impacting your live site.